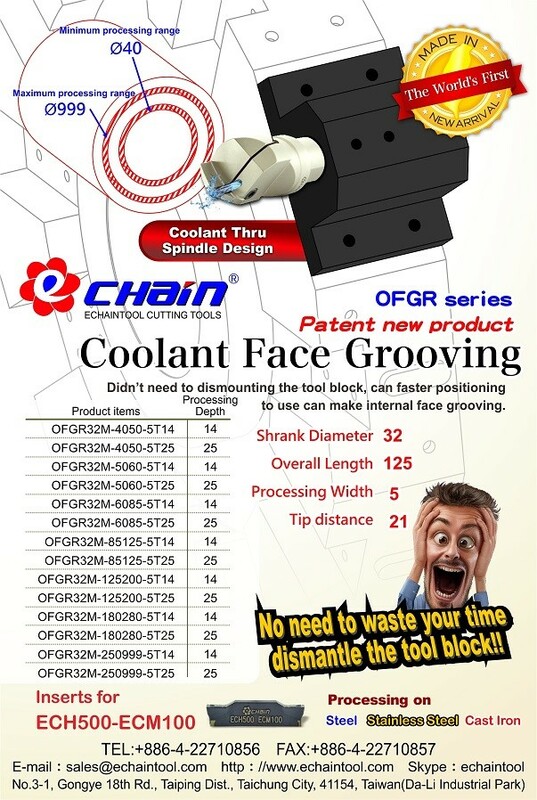 Can make internal face grooving. No need to waste your time dismantle the tool block! !